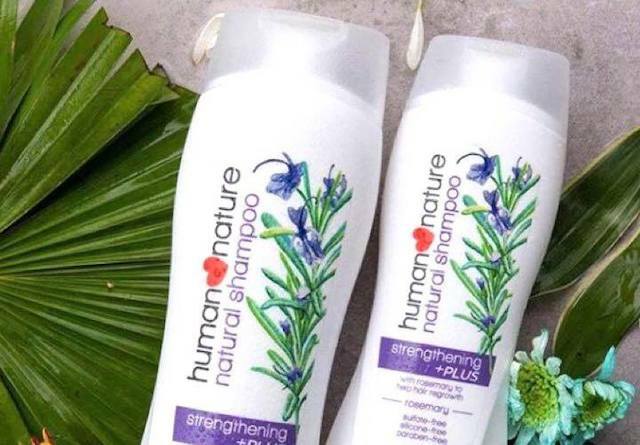 Shop & Support Filipino @ BPI Sinag ng Pasko Bazaar (+ Win @ Giveaway)! In the Philippines, the Christmas season is equated with “Christmas shopping” and “festivities“. You will see these evident through filled-up malls, Christmas parties left and right, and frenzy people buying gifts. 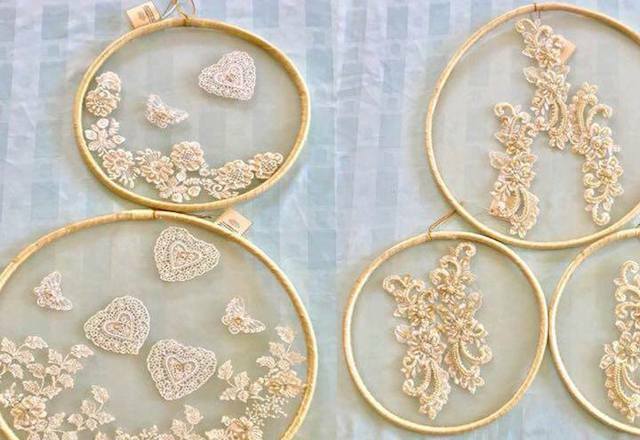 Although most may regard these practices as trivial, it actually emanates from a deep and special part of the Filipino Christmas culture of “Giving“. 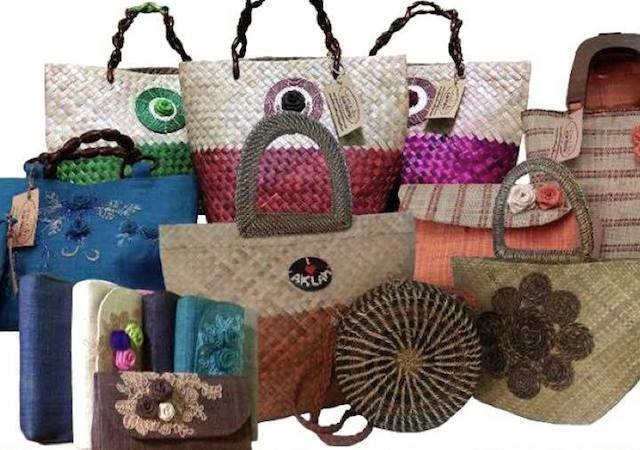 Filipinos usually shop in this season not for themselves – but for gifting to others; they want to share their blessings. And they party not just for merriment, but to reconnect with their loved ones and long-lost friends. So this Christmas, don’t hesitate to express that you care through gifts. The amount does not count. As they say, it’s the thought that counts. Share. Love. 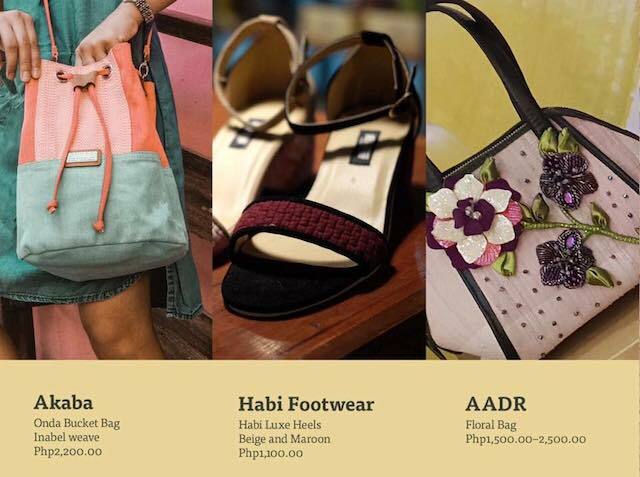 And what better way to do your Christmas shopping while supporting our very own Filipino social enterprises! 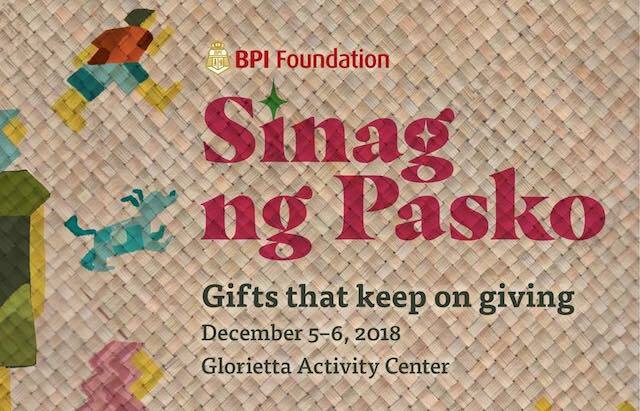 Do visit the upcoming BPI Sinag ng Pasko Bazaar to be held at Glorietta 2 this December 5 and 6, 2018! 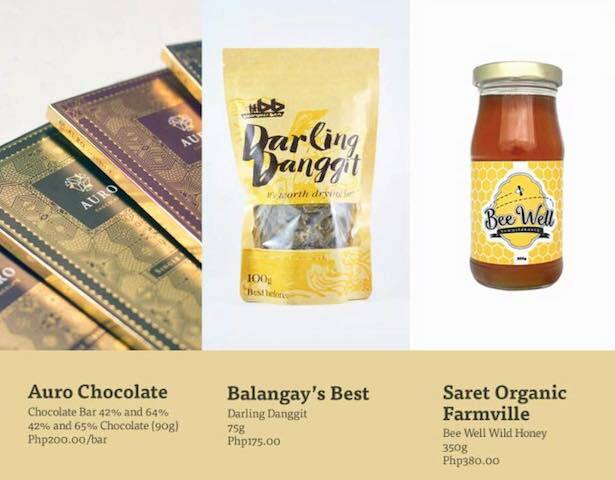 Now on its 4th year, BPI Foundation‘s Sinag ng Pasko will be featuring over 50 Filipino social enterprise highlighting locally-made products from different regions of the country. 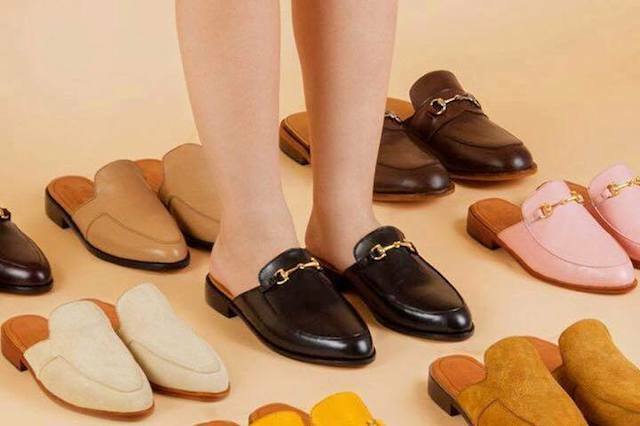 Whether you are looking for Christmas foodie treats, clothes, fashionable accessories, or simply scouring for gift ideas, this bazaar is for you! 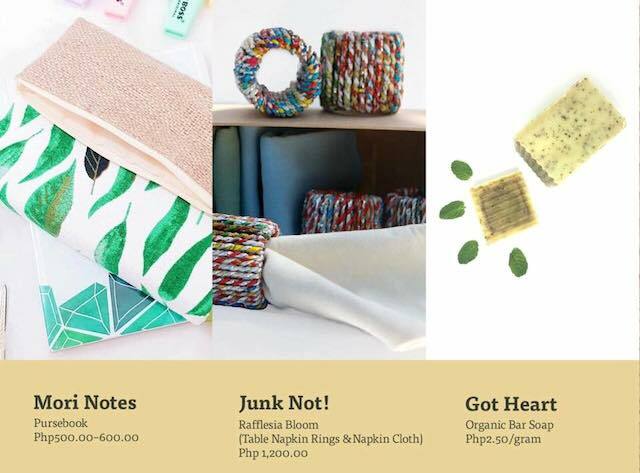 People from different walks of life, from students to moms, to grandpas, will find something for that special someone fit for the season while patronizing our own local and handcrafted products by social enterprises. A social enterprise is a business with the triple bottomline: profit, people, planet. 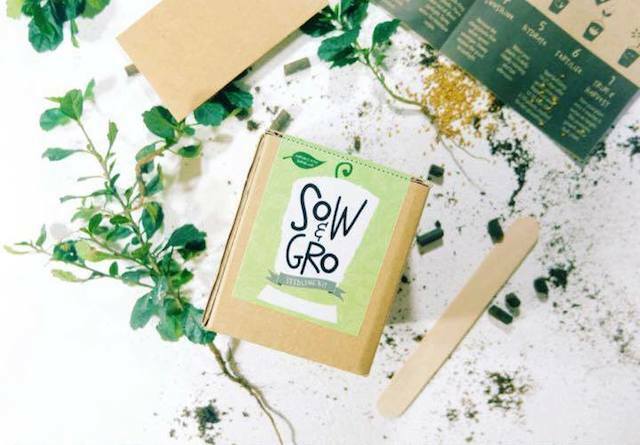 They are basically businesses that are driven by a social mission, while earning profit, to address a particular issue in society. 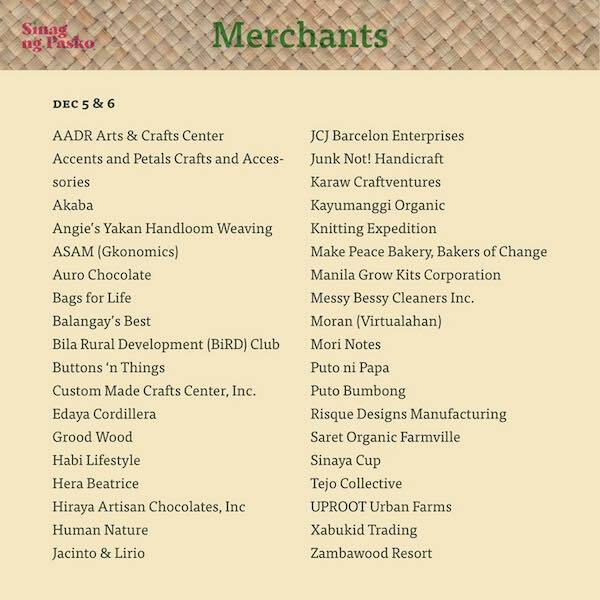 At BPI Sinag ng Pasko, you are not only shopping for gifts, you are also supporting the Filipino social enterprises! 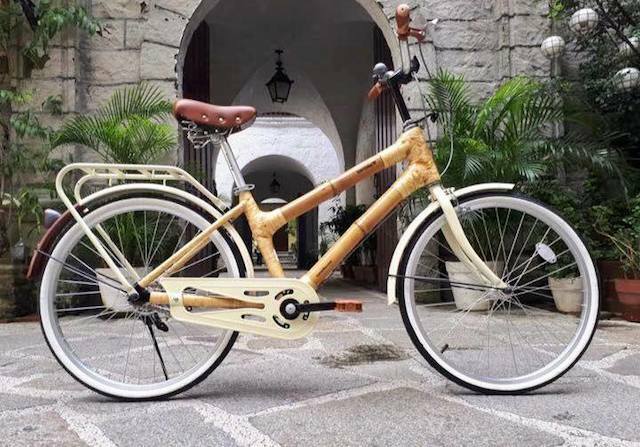 “Our up-and-coming Filipino social enterprises exhibit promising local products that are perfect for the holiday season. 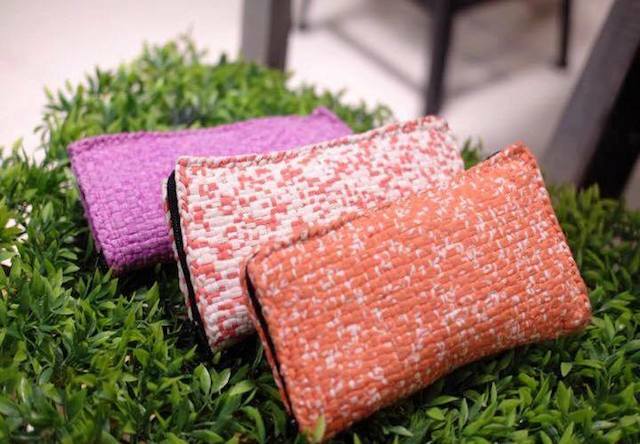 With BPI Sinag ng Pasko, we want to help holiday shoppers like us to find unique artisanal gifts for their loved ones, as well as make a positive and meaningful impact on various communities around the country as well.” shares Maricris San Diego, Executive Director of BPI Foundation, in a quote with Philippine Tatler. Share the Good News & Win Prizes! Wouldn’t you want to share this good news? And at the same time win from our giveaway of Php 500 cash for 8 winners . Plus extra raffle draw to as much as Php 1,000 for those who can be at the venue on Dec 5, 2018 at 12nn! 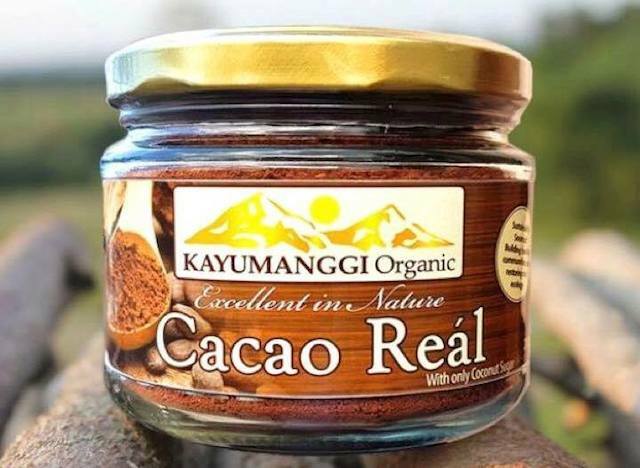 Share this blog article link on your Facebook account and tag BPI Sinag, Blogger Manila, and 2 Friends. Place the name of the social enterprise of your choice at the Facebook Comment section as well. A participant can do this as many times as they can before the giveaway ends but they cannot repeat the choice social enterprise. More entries means more chances of winning! This Facebook giveaway will end at 3pm on Dec 04, 2018. Winners will be announced at 6pm on the same day at Blogger Manila FB Page. 8 participants shall win Php 500 cash via the rafflecopter app. The amount shall be deposited to their bank account or money transfer anywhere in the Philippines. Moreover, TWO (2) additional winners via raffle (among the 8 winners) shall receive additional Php 500 if they can go the venue at exactly 12nn on Dec 5 and have the BPI Mobile App on their phone. They will need to show the app on their phone on Dec 5 12nn at the venue for a total of Php 1,000 prize. Bank of the Philippine Islands (BPI) made sure that shoppers will enjoy the two-day bazaar with ease and comfort as they can make purchases using the BPI Mobile App‘s new QR Code feature! They just have to simply scan the QR Code in the participating stores and booths for a seamless and cashless way of making payments! Generate a personalised BPI Mobile App QR Code for your account via BPI Online https://online.bpi.com.ph/ . 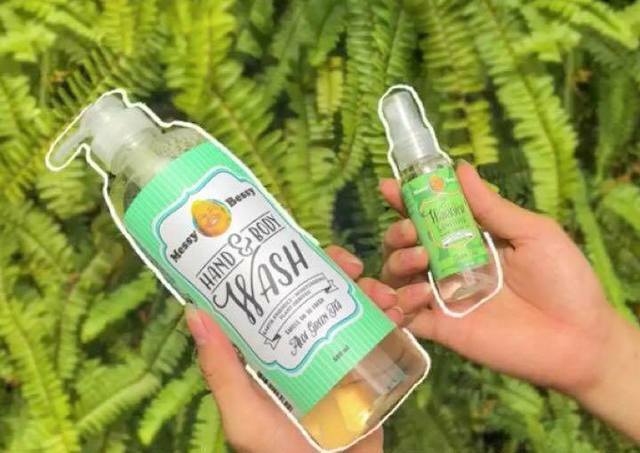 Messy Bessy Natural Cleaners and more! To know more, you can visit the website or BPI Foundation fan page for the details. Don’t forget that the QR nickname can have a max of 10 alpha-numeric characters only. Scan the seller’s QR Code displayed at the booth. See you at the BPI Sinag Ng Pasko Bazaar @ Glorietta 2, Dec 5 & 6, 2018! 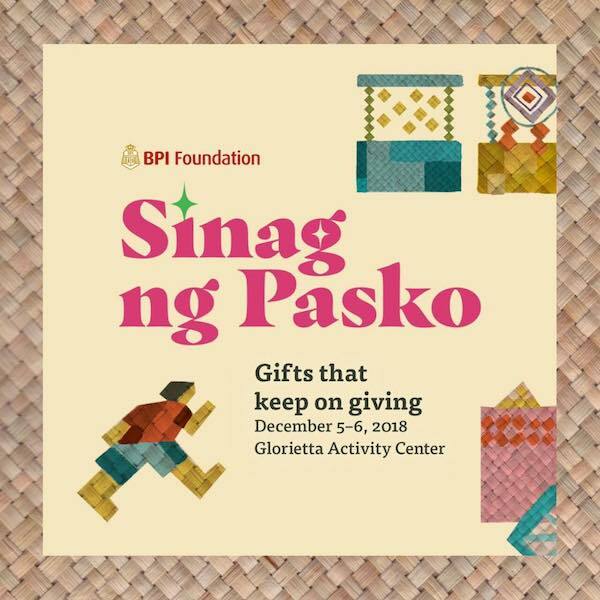 So if you are looking for unique, meaningful gifts, there’s something for everyone at the BPI Sinag Ng Pasko Bazaar! 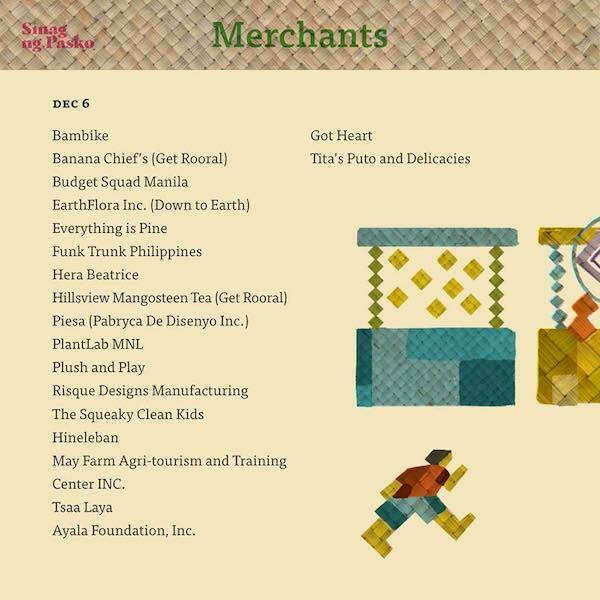 See you there on December 5-6, 2018 at the Glorietta 2 Activity Center and check out more of these local and handcrafted products by social enterprises!